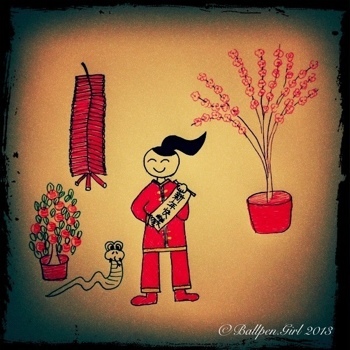 This entry was posted in Celebrations and tagged celebrations, Chinese New Year. Bookmark the permalink. ← Snow Egg and The Eight Texture Chocolate Cake!